This entry was posted in AM, Broadcasters, Digital Modes, FM, News and tagged BBC, DAB+, Digital Audio Broadcasting, Digital Radio, Martin Kraft, Radio Mag Online, UK, United Kingdom on May 29, 2018 by Thomas. 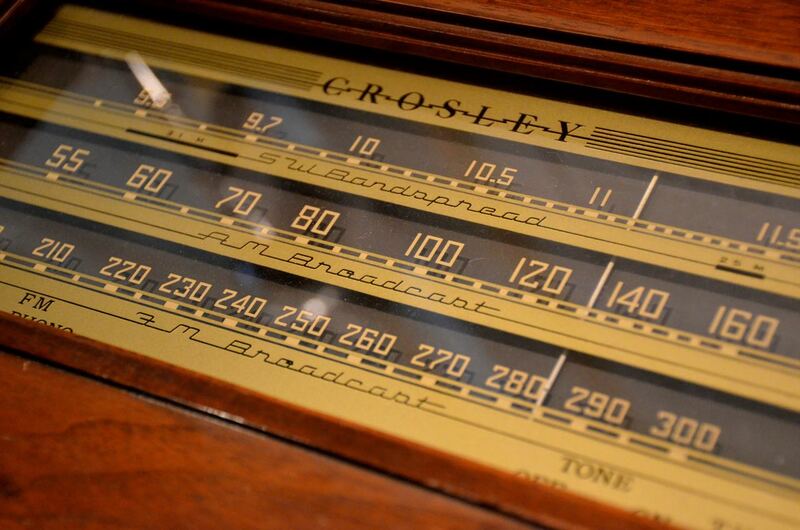 For years fans of wireless radios have campaigned to stop the apparently inevitable march of progress as Britain prepares to switch off its crackling analogue signal and become totally digital. But now, the BBC will announce that it has shelved plans to force listeners to replace their analogue radios with DAB sets. Click here to read this article on The Telegraph (content behind paywall). This entry was posted in Broadcasters, FM, News and tagged Analog, Analog Radio, BBC, DAB+, Digital Broadcasts, FM, Mike (K8RAT), United Kingdom on March 19, 2018 by Thomas. 93 years ago this week, the BBC made its first radio broadcast. We look back at some of the most significant events in radio’s history. On November 14, 1922 the British Broadcasting Company began its first radio broadcast. Since then the radio landscape has changed dramatically. Radio is still an incredibly popular medium. According to Ofcom’s 2015 Communications Market Report, nine in ten UK adults listen to the radio each week. We listen for an average of 21.4 hours a week, but the way we do this has changed. Click here to read through the entire article and timeline at BT.com. This entry was posted in Articles, News, Nostalgia, Radio History, Uncategorized and tagged Radio, Radio History, UK, United Kingdom on November 13, 2015 by Thomas. “In the face of the internet, mobiles and instant messaging you might expect the hobby of amateur radio – or HAM radio as it’s also known – to be on the decline. But in the last three years, the number of amateur radio licences has risen by over 8,000 – with 80,000 currently issued in the UK. 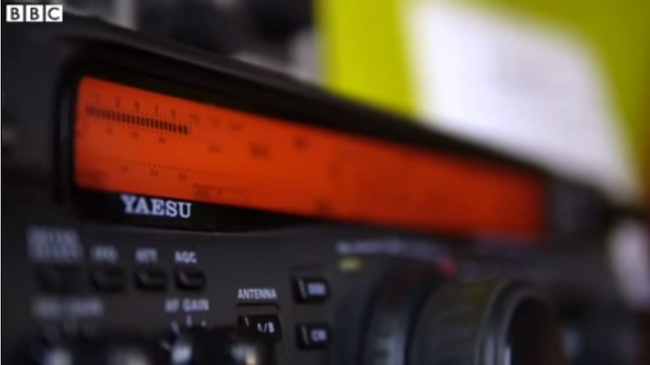 Using designated frequencies, amateur radio enthusiasts communicate with people over the world. Many prefer the relaxed approach of ‘rag chewing’ or chatting at length with people, who often become friends – while at the opposite end of the spectrum ‘contesters’ compete to make as many contacts as possible in a given period. This entry was posted in Ham Radio, News, Videos and tagged Amateur Radio, BBC, UK, United Kingdom, Videos on September 30, 2015 by Thomas. Hat tip to Mike Barraclough for sharing a link to this audio/video montage on the BBC website celebrating the 40th anniversary of Independent Local Radio (ILR) with air check clips from stations across the country. Even if you have never lived in the UK, there’s some serious radio nostalgia in this montage. Many of these ILR stations still broadcast today, and you can listen to the majority of them via TuneIn radio. This entry was posted in AM, Mediumwave, Nostalgia and tagged ILR, Independent Local Radio UK, Local Radio, UK, United Kingdom on October 8, 2013 by Thomas.